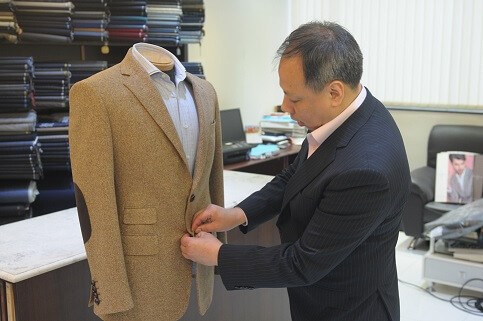 How well are your suit blazers fitted? Are they good fit or bad fit? Suit Blazers – Good Fit? Bad Fit? These are the rules of thumbs. 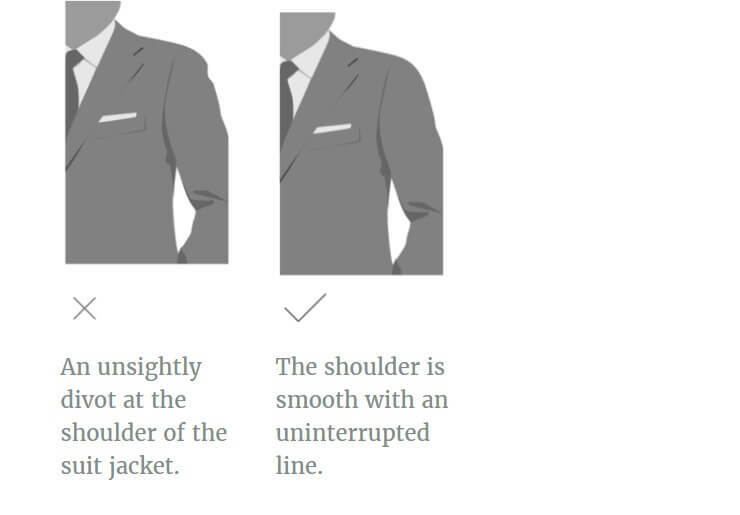 There should be about 2cm of shirt collar should be revealed by the jacket collar. 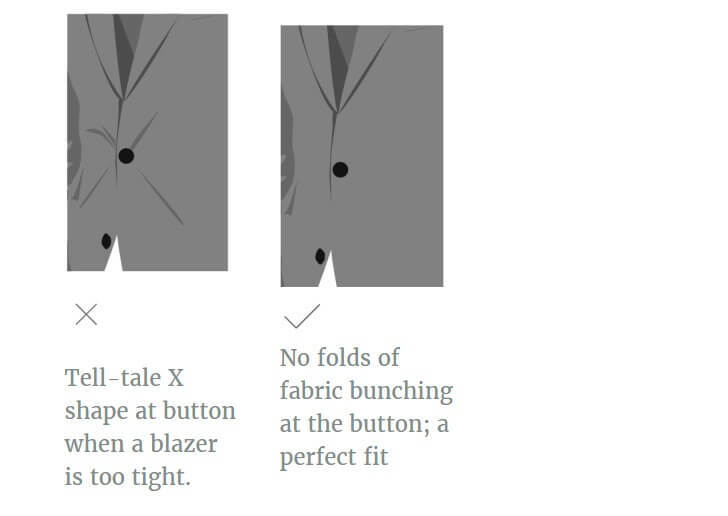 While buttoned, the jacket should not pull across the chest (fabric making an ‘X’ shape across your abdomen). Similarly, it should not pull across the shoulders when arms are folded. The jacket’s second button from the bottom should lie just above your belly-button, never below. 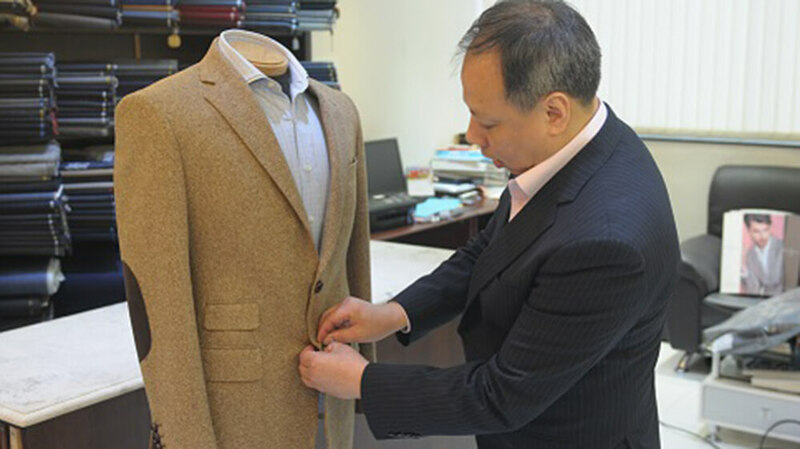 If a jacket doesn’t fit your shape properly, sometimes the bottoms will flare out, a product of the jacket being too slim in the waist, so your hips push out the fabric.